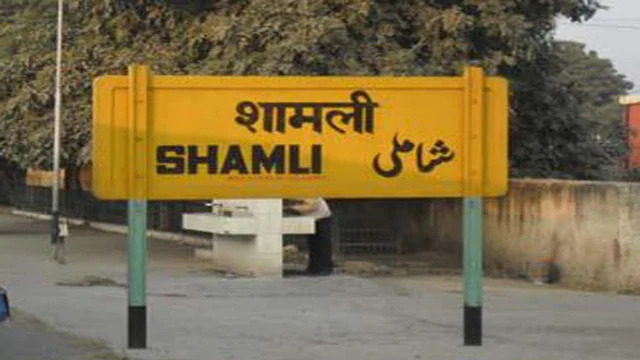 A newly married woman was allegedly killed by her in-laws over dowry demand at Pakki Garhi village under Garhi Pukhta police station in Shamli district, officials said Saturday. 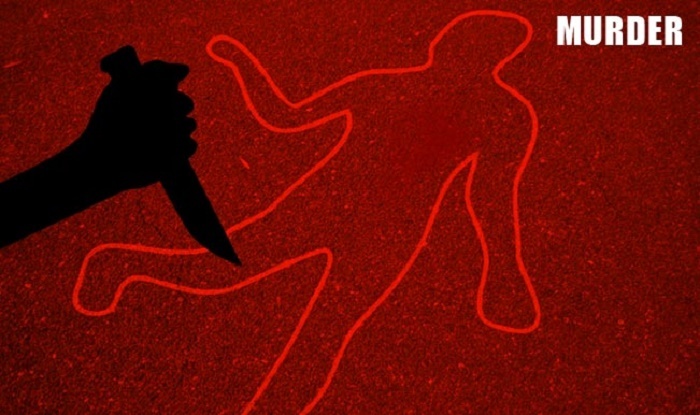 Muzaffarnagar: A newly married woman was allegedly killed by her in-laws over dowry demand at Pakki Garhi village under Garhi Pukhta police station in Shamli district, officials said Saturday. The deceased Sana Khan, 28, had married one Ariz Hasan nine months ago. A case has been registered against the husband and five other in-laws, who are absconding, said Circle Officer Rajive Kumar Tiwari. According to the police complaint lodged by the deceased's brother Hehad Khan, Sana was being harassed for dowry of Rs 10 lakh.